Thank you for your interest in Colorado Early Colleges Parker. 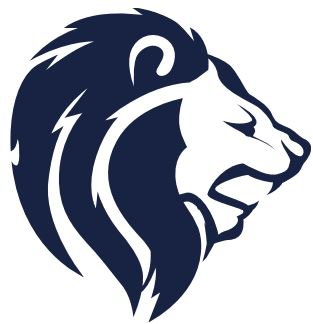 Please complete the Future Lion form for each student interested in attending CECP. Any information regarding registration, shadow days, and information meetings will be sent to the email address listed on the Future Lion Intent to Enroll form.